White Duckling with Red Hearts. 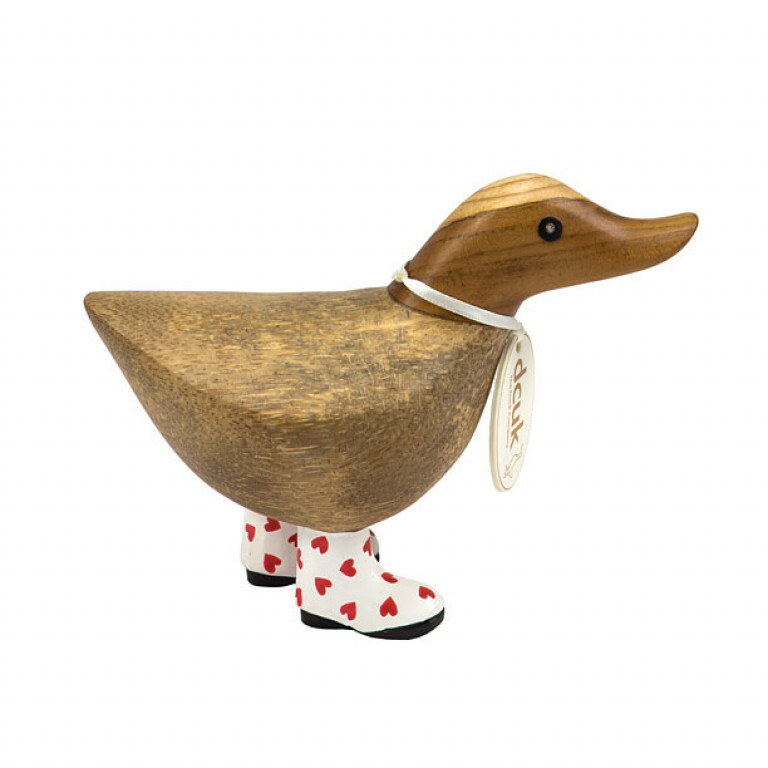 Each duckling is hand made and hand painted and comes in randomly selected poses and stands approximately 22cm high making it perfect as a Valentine's gift for the one you love. 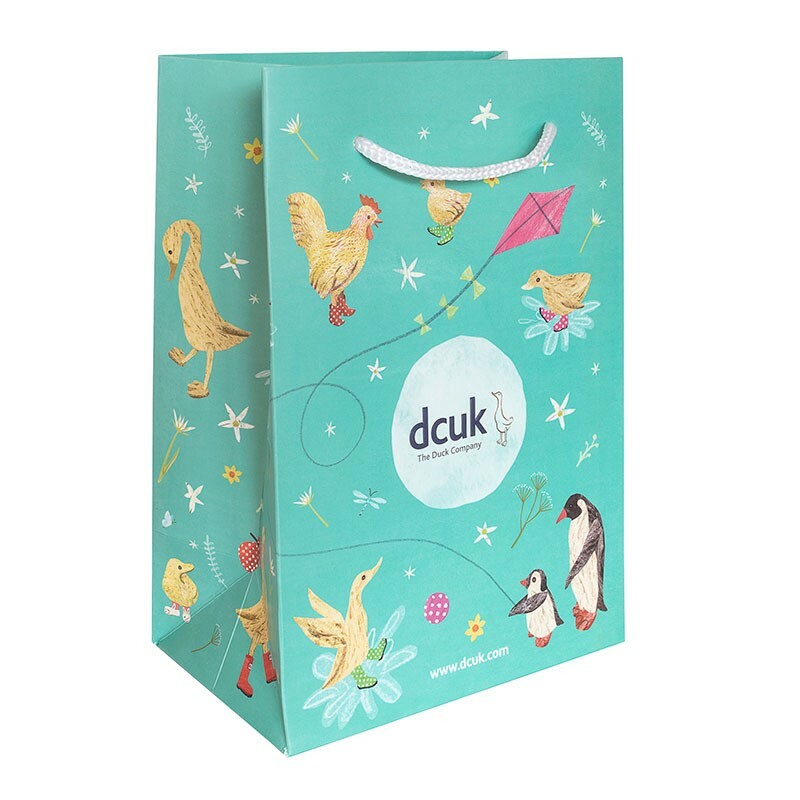 Make your duck extra special by personalising it with a name tag, ribbon or a message. You can even finish it off with one of our luxury gift boxes.